To this end, the conference featured a distinguished roster of speakers led by Dr. Kazutoshi Mori, Professor of Biophysics at Kyoto University. His lecture on the history of his research on the unfolded protein response, launched a series of plenary presentations that ranged from genomics to indigenous perspectives that aimed to inspire better research and build partnerships to solve problems common to both nations. 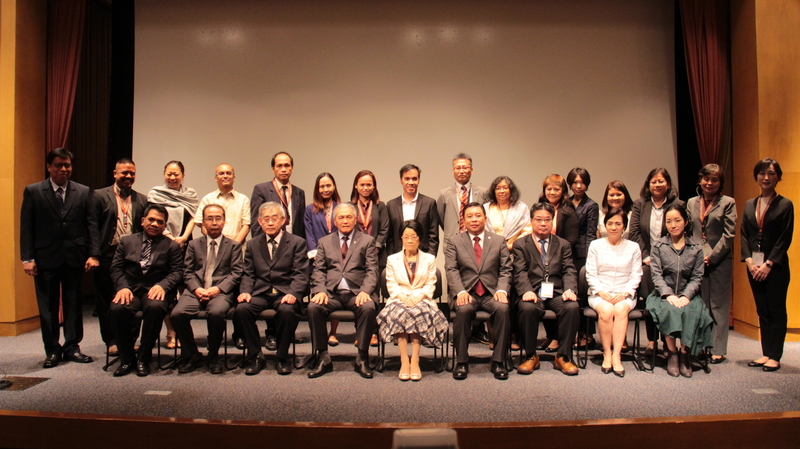 UPLB Chancellor Fernando Sanchez, himself an alumnus of a Japanese university (the Tokyo Institute of Agriculture) expressed his gratitude to his mentors for generously sharing their experience and wisdom with him and his fellow graduates. This history of mentorship and cooperation between UP and Kyoto University was also echoed by Kyoto University Executive Vice President Kayo Inaba, who detailed how the Memorandum of Academic Cooperation signed by both universities in 2015 had vastly expanded the exchanges of students, faculty and information between both institutions. UP President Danilo L. Concepcion, in his inspirational message, noted that UPLB had the largest number of Japanese-trained scholars among all of UP’s constituent universities. 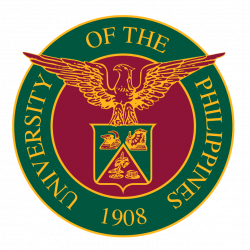 Recalling a speech he gave on campus at the beginning of his term, Concepcion said that he encouraged UPLB’s researchers to do academic research “more aggressively” and in the tradition of the schools that they graduated from. “It is my dream,” he added, “that during my term as UP president, UP will get a nomination for the Nobel Prize. 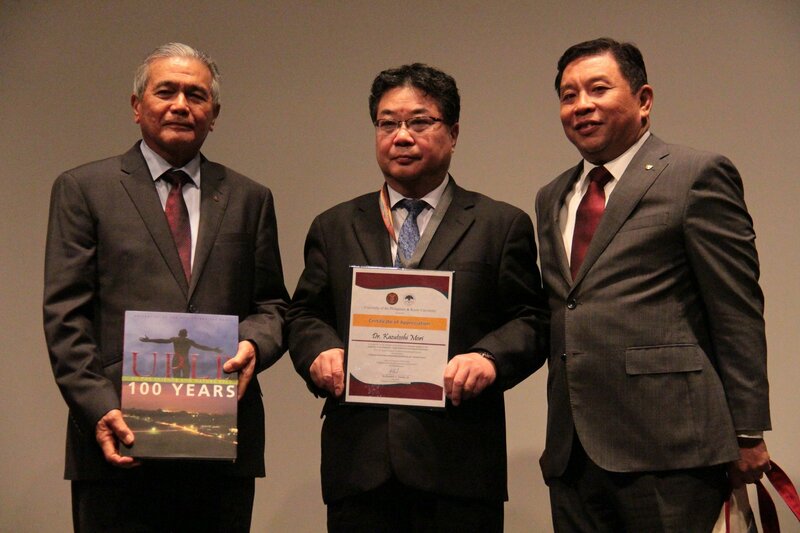 And this is the reason why Kyoto University is here [to help us].” Concepcion also stressed the need to “plant the seeds” for UP and Kyoto University’s partnership to grow, as well as to find sustainable solutions to benefit future generations together. 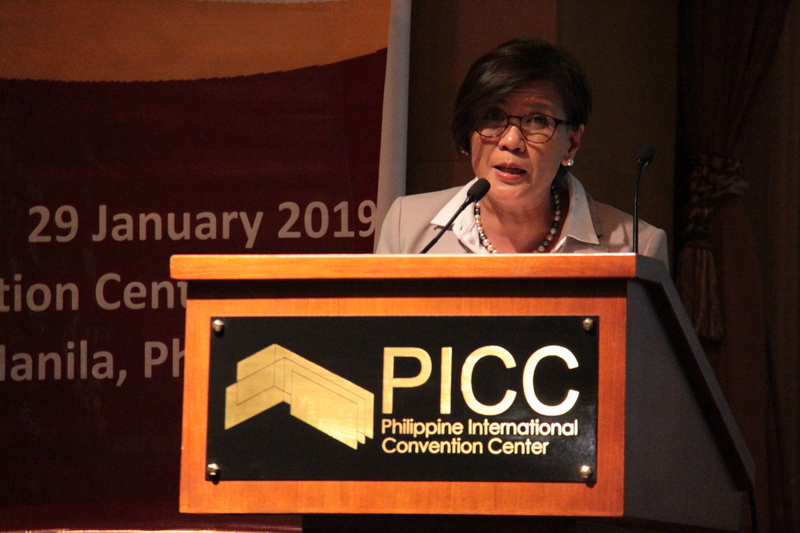 The conference was well attended not only by representatives from UP, but also those from other state universities and colleges (SUCs), government agencies and private companies. Among those in attendance were Consul General Atsushi Kuwabara of the Embassy of Japan, Dr. Eva Maria Cutiongco-de la Paz of the National Institutes of Health (NIH), and representatives from Mindanao State University, Central Bicol State University, Tarlac Agricultural University, Ifugao State University, University of St. La Salle Bacolod, Partido State University, the University of Santo Tomas, and Far Eastern University.